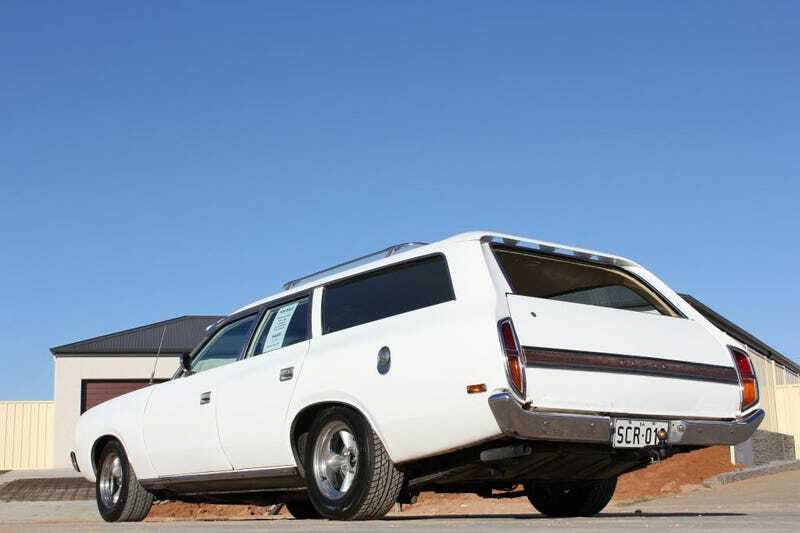 My newest want: CL and CM generation Australian Chrysler Valiants. CL Valiant Drifter panel van and ute. BTW it would be great if someone found bigger version of this Charger 770 brochure. I spent some time looking for it last night but I didn’t find anything.